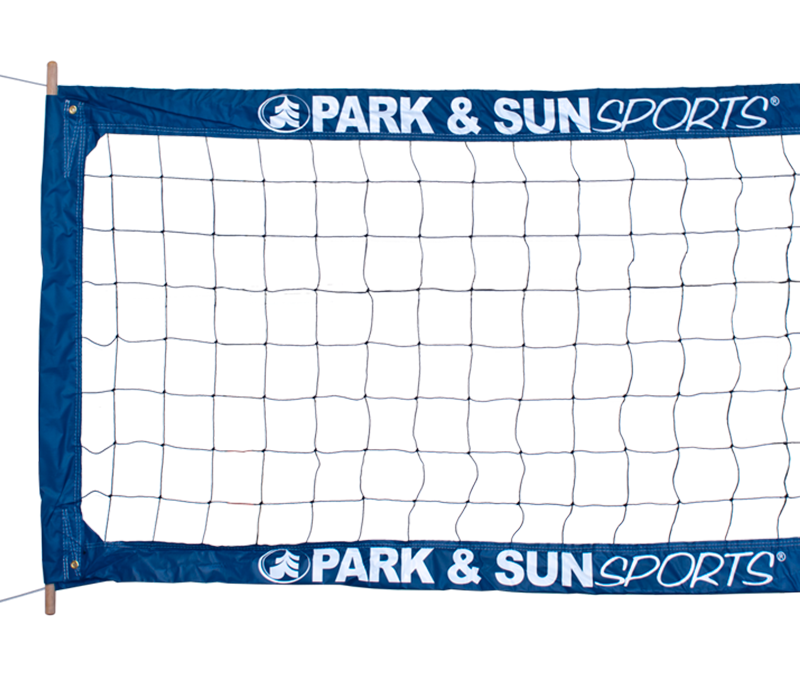 Park and Sun Sports BC-400 Professional outdoor volleyball net is used in top tournaments internationally, for its lasting durability and optimum performance, for fixed pole volleyball courts. 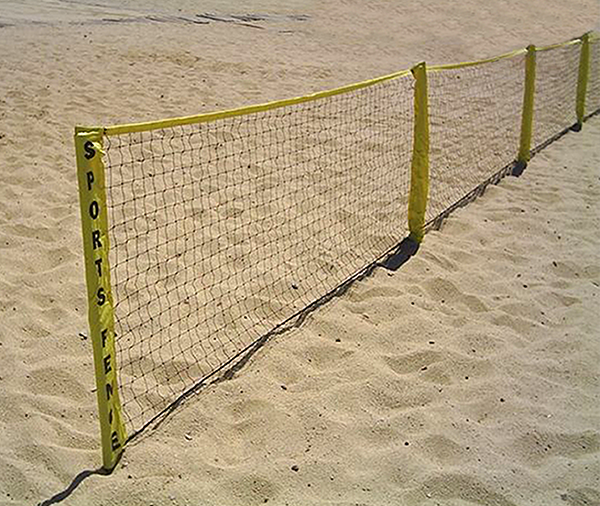 Don’t have a professional sand volleyball court in your backyard? 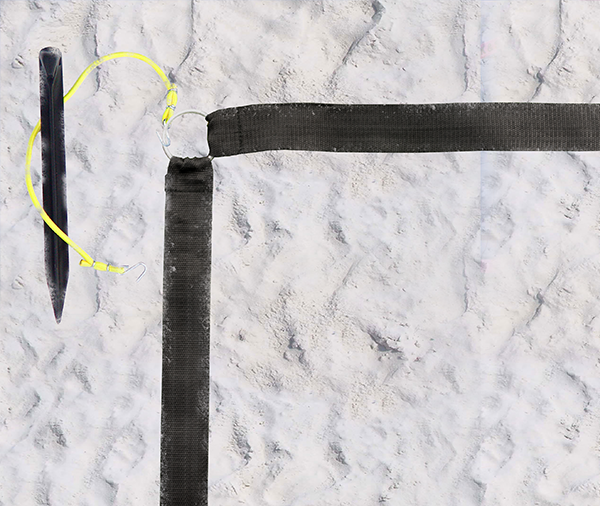 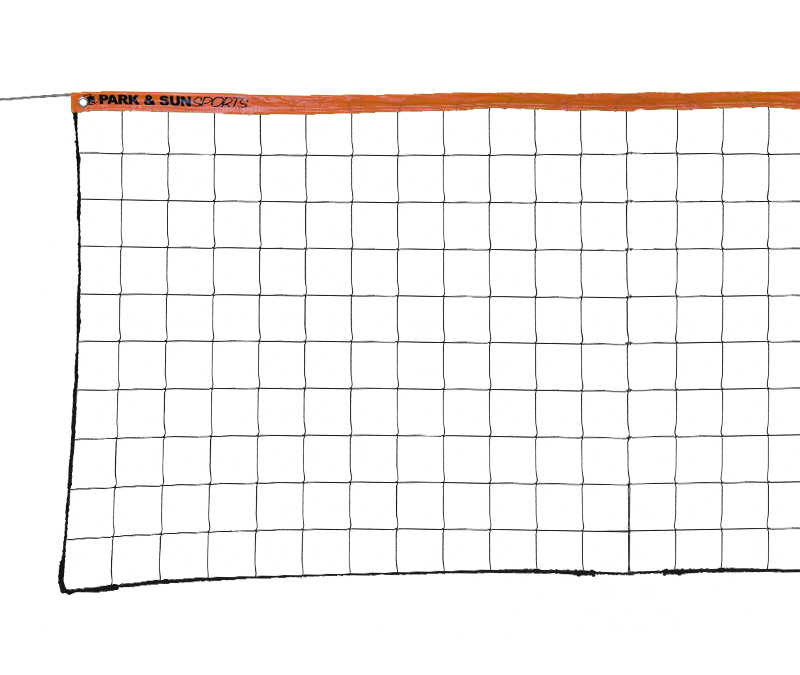 No worries, our durable VN-Series outdoor volleyball nets will have you king or queen of your volleyball court! 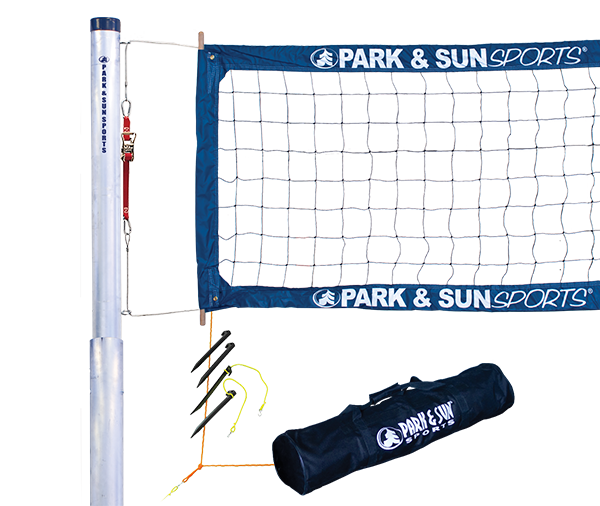 The Tournament 4000 Volleyball Net System was designed for professional outdoor volleyball use, 2 piece telescopic design allows for storage and standard shipping. 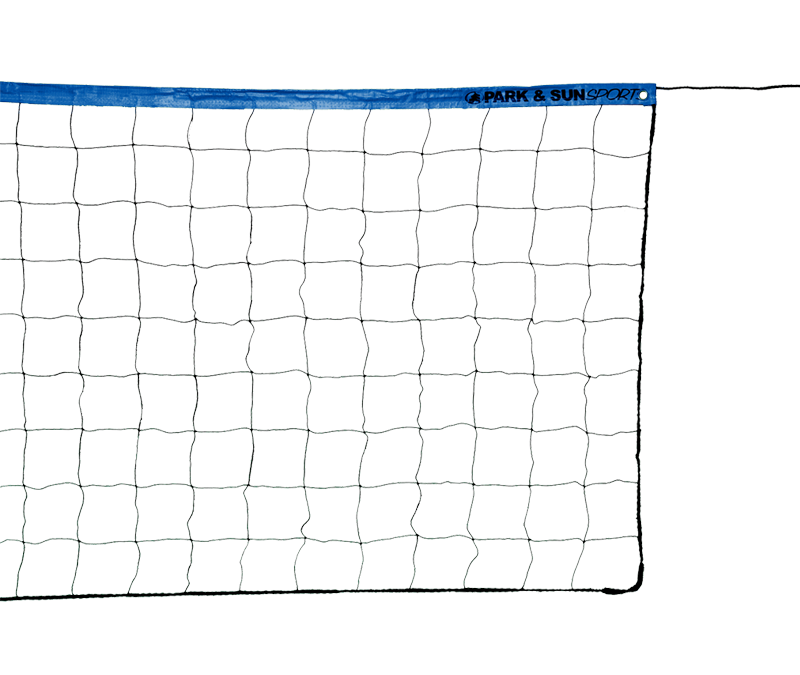 Height set-up can be adjusted to volleyball official men or women’s height.